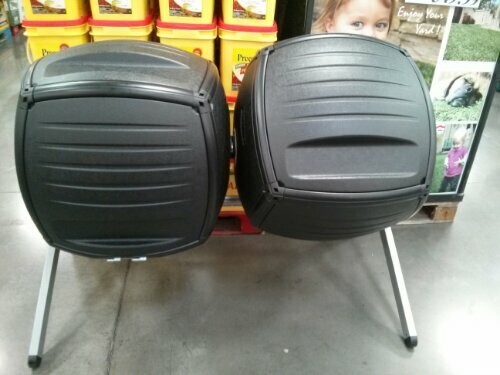 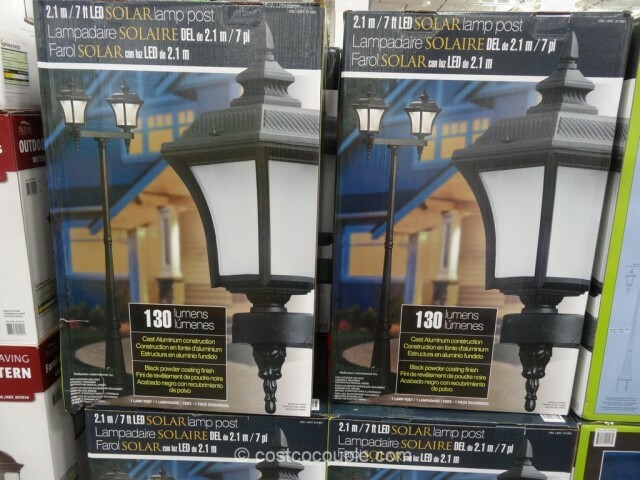 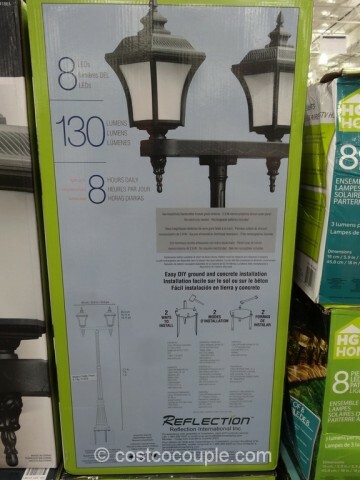 The Solar LED Lamp Post is an easy and attractive way to add some lighting to a dark corner of your front or back yard. 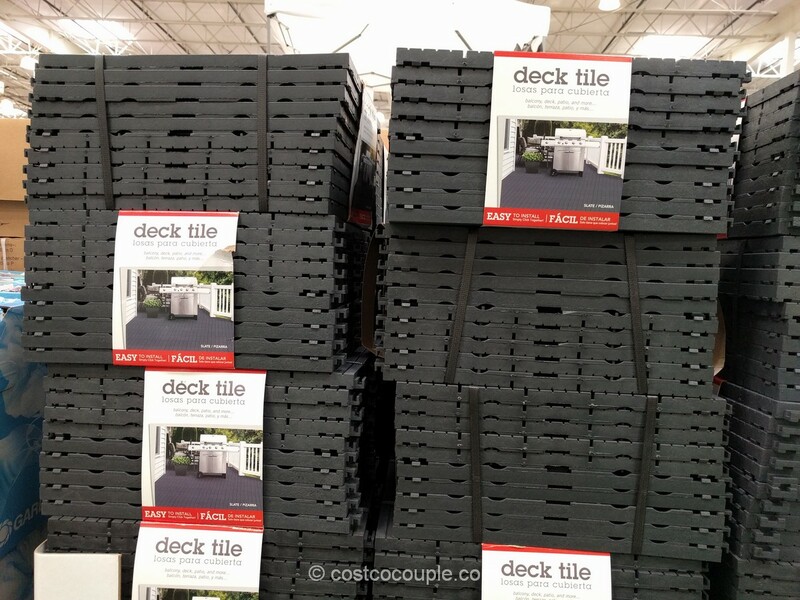 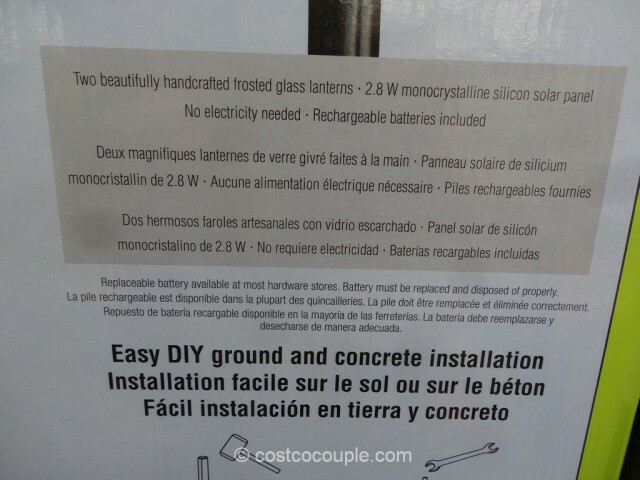 It’s solar so there’s no electricity and no wiring needed. 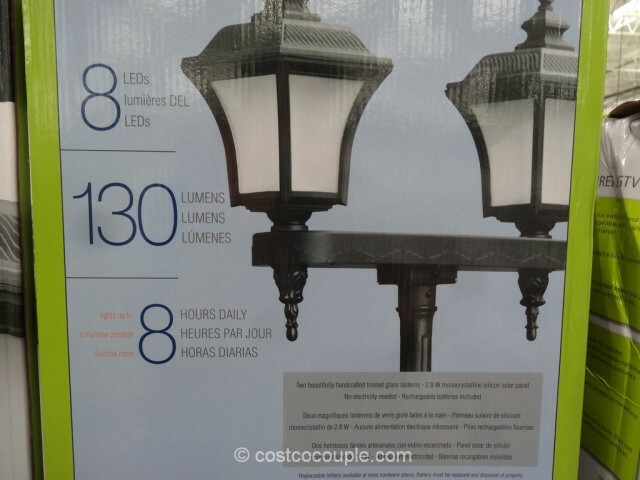 The lamp post has 2 frosted glass lanterns with 8 LEDs and 130 lumens light output. 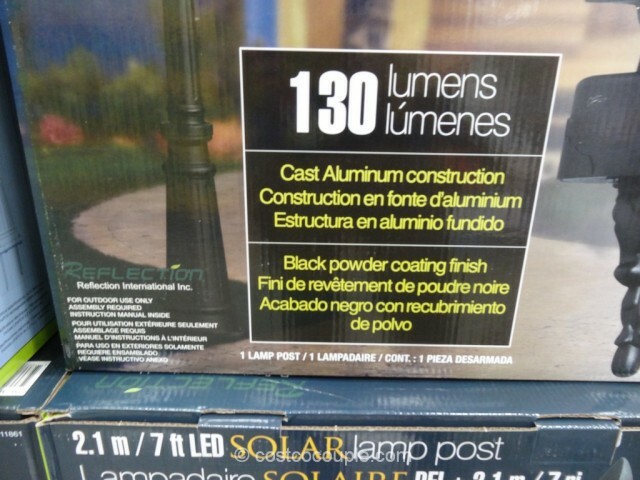 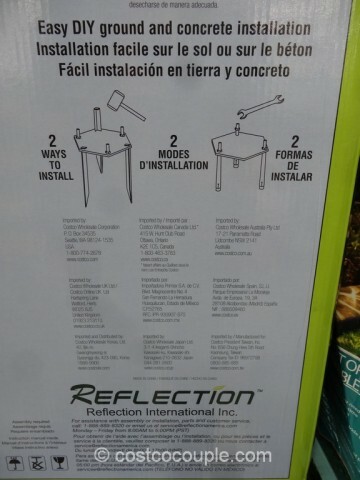 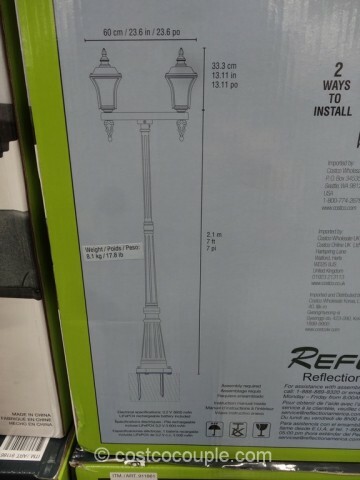 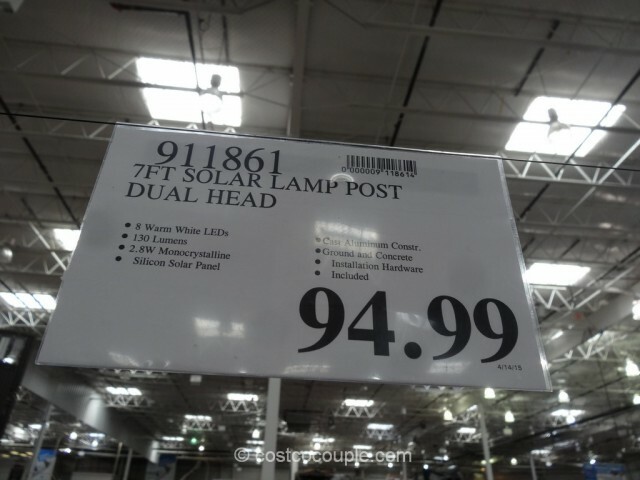 The Solar LED Lamp Post is priced at $94.99.